The Orange County Historical Society, Inc., was organized in 1971 as a 501(c)3 to raise money for a permanent museum building to house and grow the collection of historical objects donated to the organization since 1942. The Society opened the Historical Museum in Loch Haven Park in 1976. 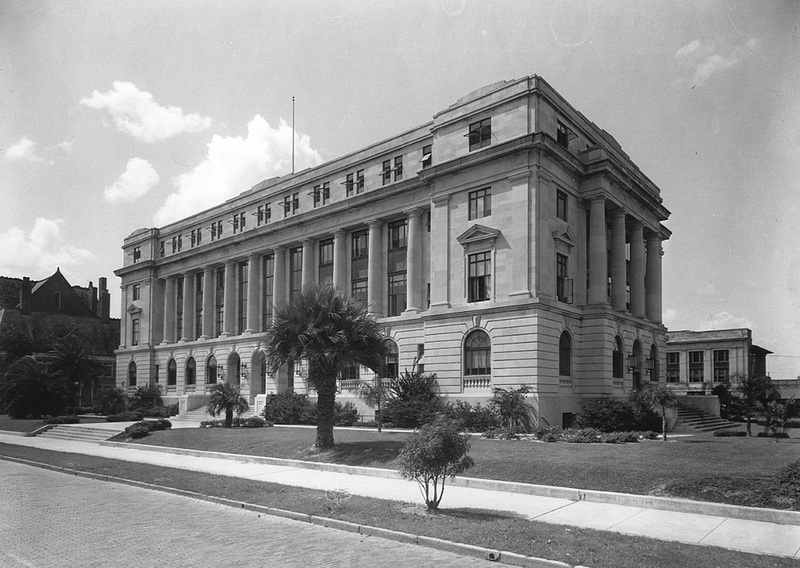 In 2000, the museum moved downtown into the restored 1927 Courthouse at Central Boulevard and Magnolia Avenue. The Orange County Historical Society became the Historical Society of Central Florida, Inc., and entered into an operating agreement with the Orange County Regional History Center and the Orange County Board of County Commissioners. The Orange County Regional History Center is accredited by the American Association of Museums and an affiliate of the Smithsonian Institution and houses the vast collections of the Historical Society plus three floors of permanent exhibitions that take visitors on a journey through the region’s fascinating history.